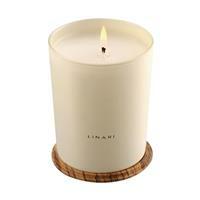 Linari Estate diffuser is the vibrant marriage of lime with fresh green notes. It brings to mind the fresh scent of walking amid the lemon groves in Sorrento. The rustling leaves that move with winds coming in from the Bay of Naples make you feel young and carefree. 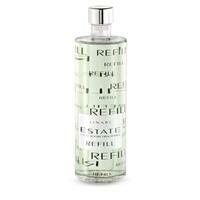 Crisp and fragrant green notes add a verdant richness that is warm and welcoming. 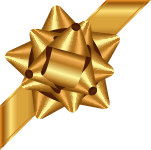 Reminds you of fresh cut grass, dewy leaves and crisp foliage. The top and heart notes, tempered with a soft sensual base create a magical ambiance. Fragrant musk and exotic amber are the perfect addition to balance the bouquet. Feel the song of the birds and the warmth of the sun around you. Infuse the uplifting aroma in your house or office and purify the air around you. 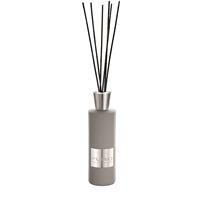 The Linari Estate Diffuser bottle is a showstopper. Graduated mirrored flacon made from Italian glass and birch wood lid enriches any decor. Lovely laminated label and natural colored capillary sticks add to its charm. 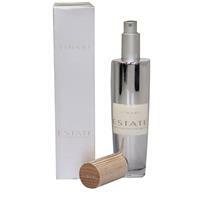 The fragrance comes in a 500 ml bottle and lasts for approximately six months.